While the ventilation in your attic space is primarily used to ensure steady comfort levels throughout your home, it also has another purpose – keeping your roofing system healthy. Without proper attic ventilation, your roof is more likely to experience problems and even have a reduced life span. Signature Exteriors discusses what the attic ventilation does and how it benefits the roof. During the hotter seasons, moisture will naturally build up in your attic space. This in turn will affect your roofing structure, causing damage over time. As the warm air rises upwards, it meets the cool air in the attic. It condenses and the water particles will appear on the roof’s inner structure. With proper ventilation, though, the warm air will escape from your house instead of rising up towards the roof. This not only prevents moisture build up, but it also keeps the roof dry and cool. Proper attic ventilation does more than just keep the roof cool during summer and prevent it from drying up too much during the winter. It also keeps the roof as sturdy and as stable as possible. Roofers like us know a roof that lacks ample attic ventilation is more susceptible to damage during inclement weather, especially storms. Attic ventilation is especially necessary for other roofing systems, such as the ones made from wood, as it helps them resist the rigors of inclement weather. 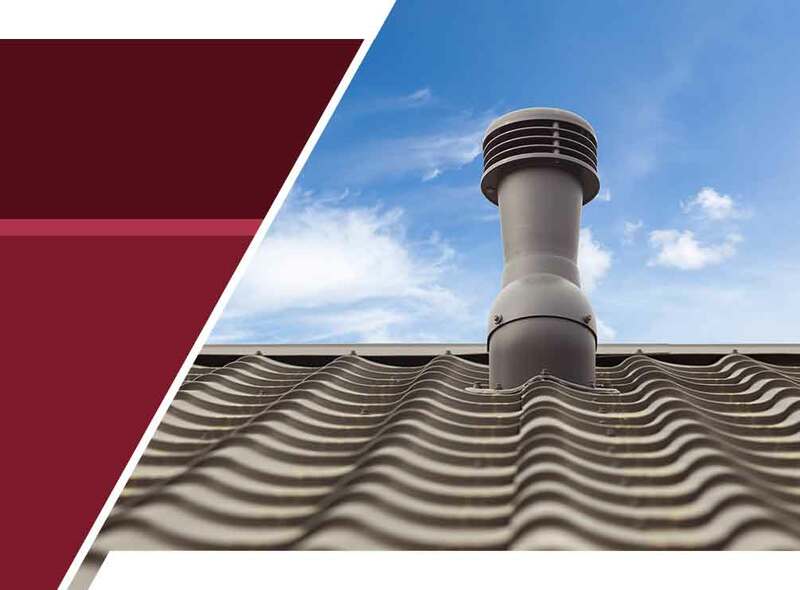 On top of keeping your roof cool, dry and sturdy, proper attic ventilation also helps your roof reach its maximum life span. Wood and asphalt roofs have an average life span of 15 to 35 years, but they seldom reach the 20th year because of roofing problems. With proper attic ventilation, your roof has a chance to meet and even surpass its average service life. As your local roofing contractors, Signature Exteriors will help you ensure that your roof has ample ventilation in the attic. Call us today at (866) 244-8029 to learn more about our services. We offer complete roofing services throughout Stamford, CT.
« The Importance of Strong Siding Warranties	» How Dangerous Is a Leaky Roof?